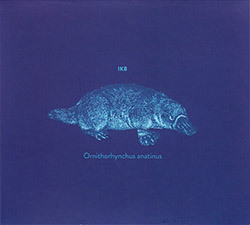 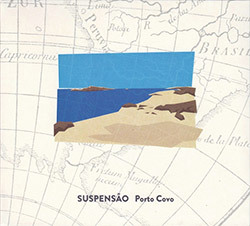 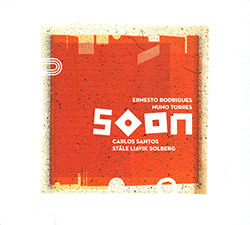 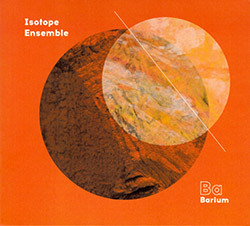 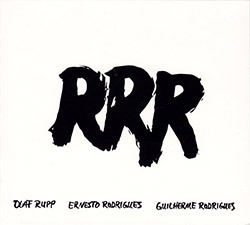 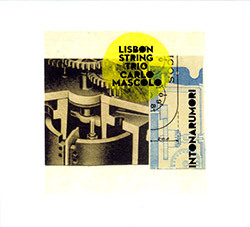 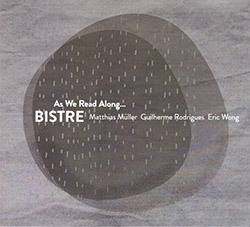 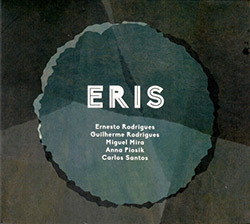 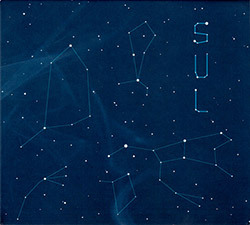 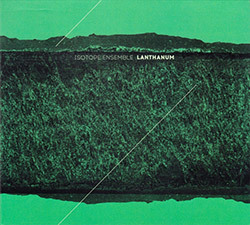 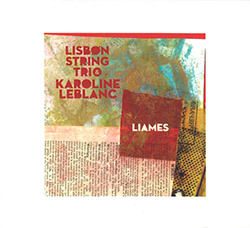 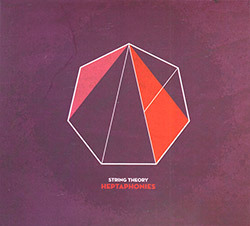 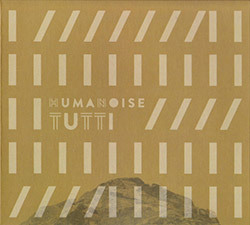 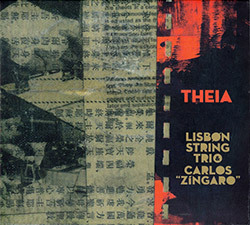 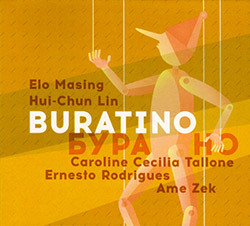 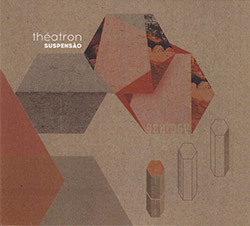 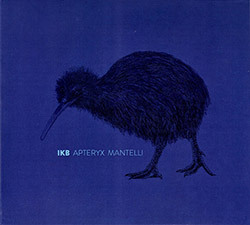 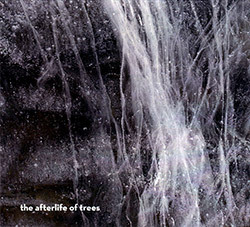 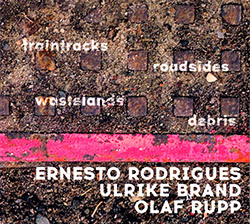 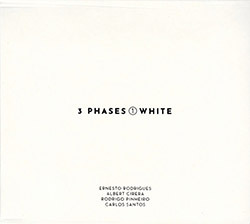 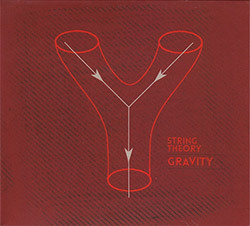 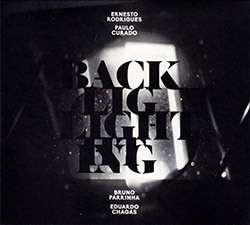 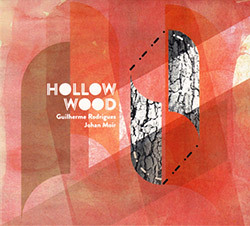 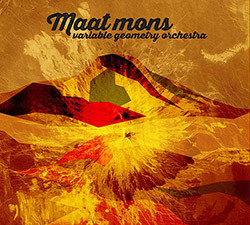 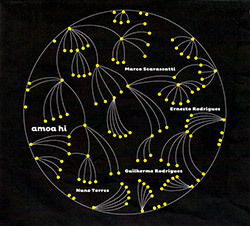 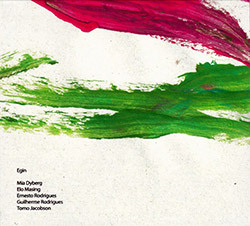 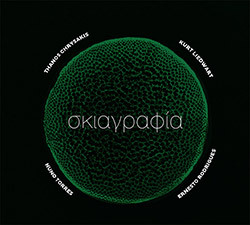 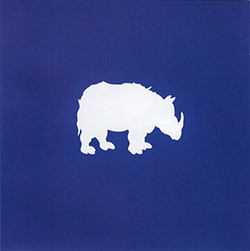 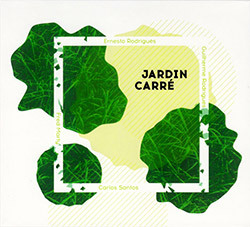 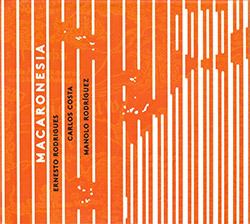 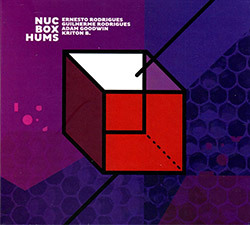 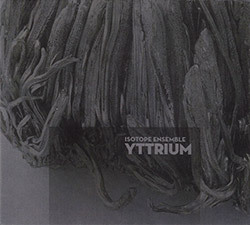 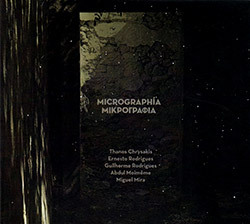 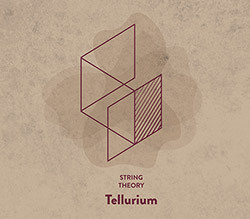 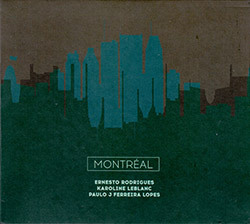 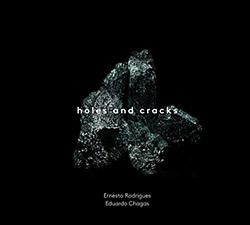 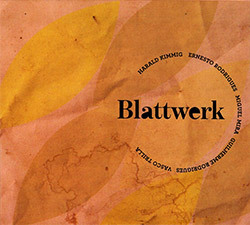 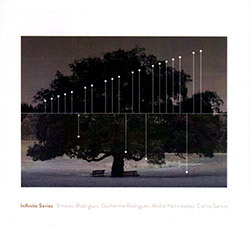 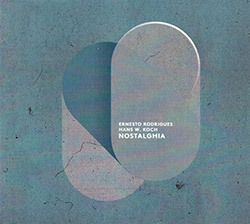 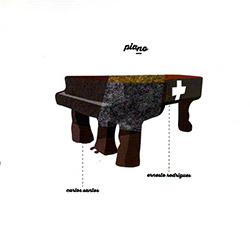 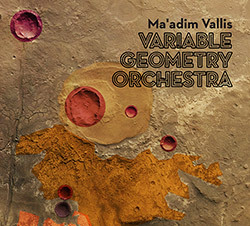 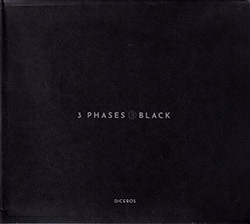 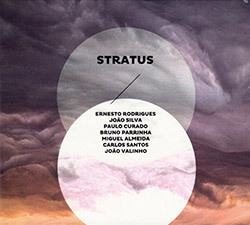 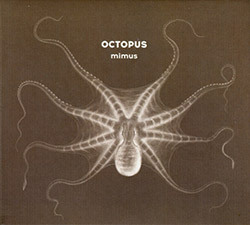 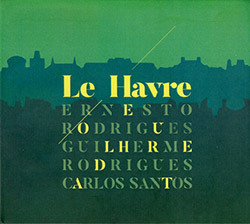 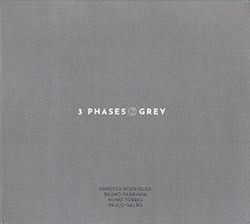 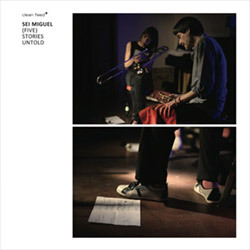 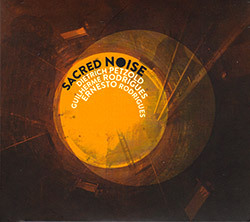 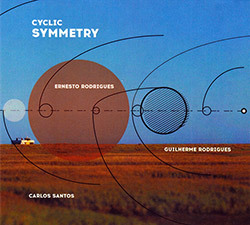 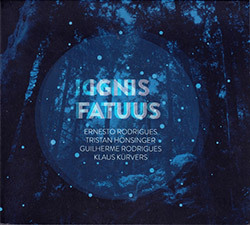 Recorded live at Fabrica Braco de Prata in January 2011 by Carlos Santos. 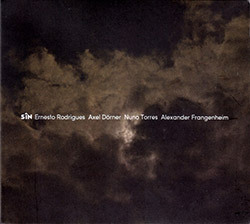 "Drummer André Mota was born in Lisbon, Portugal, in 1986. 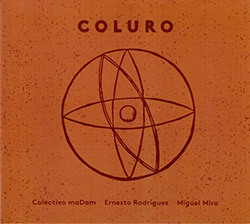 Studied at the Musicentro music school with Zé Moreira at the age of 14. 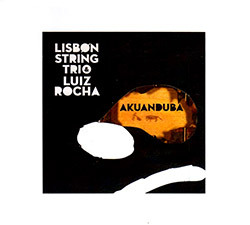 Joined the Hot Clube de Portugal jazz school in 2003. 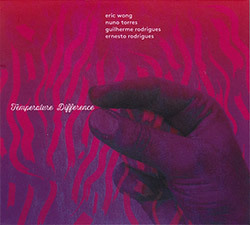 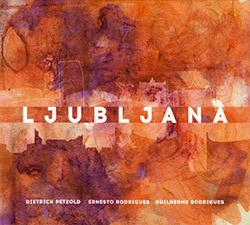 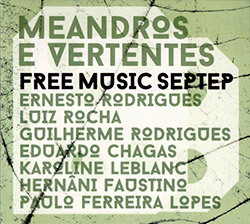 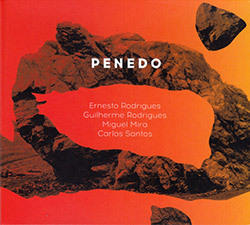 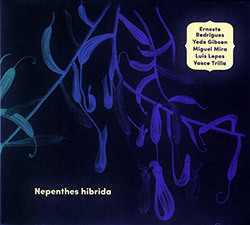 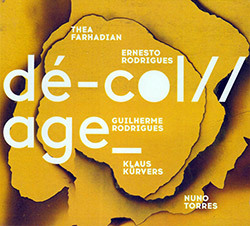 Played already in jazz/experimental ensembles with Alípio C. Neto, Gil Conçalves, Eduardo Lála, João C. Pinto, Ernesto Rodrigues, Nathan Fuhr's Demonshaker, and others. 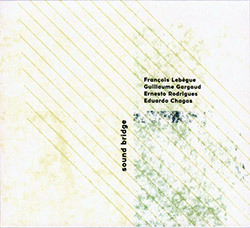 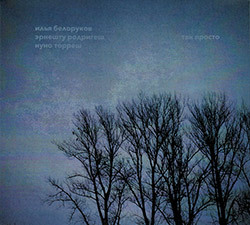 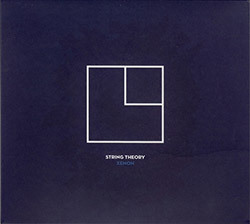 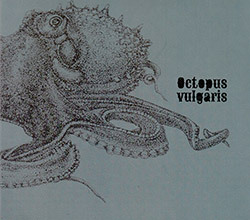 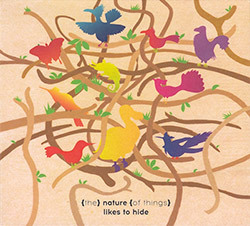 In May 2008 his quartet (feat. 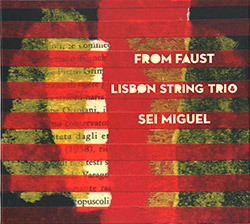 Jorge Reis, Bruno Pernadas and Paulo Luz) made its debut concert at the "Maio Lindo Maio" Portimão Jazz Festival." 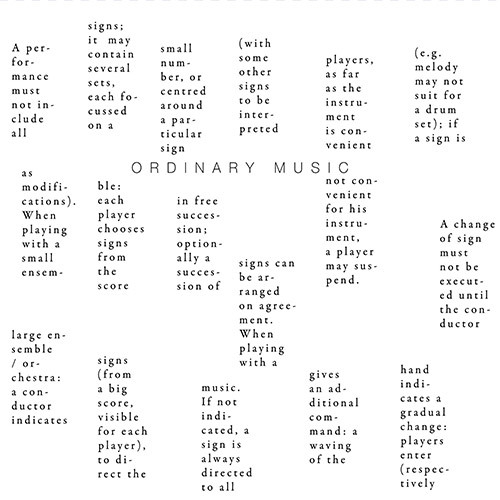 "Ordinary music - the word is simple, modest, and in the least pejorative sense. 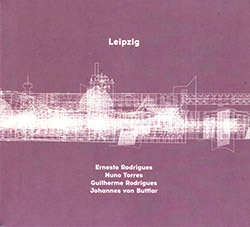 Nikolaus Gerszewski, currently a German composer in Budapest, has been composing compositions of classical, self-taught or non-musicians since 2007, whose instructions are arranged along graphical charts. 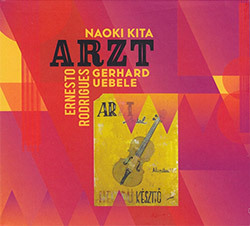 Gerszewski's earlier pieces of visual arts and art criticism are straightforward sequences of abstract imaginary thinking, if you like, accurately constructed soundtracks, which are verbally contextual keywords in the spaces, surfaces, layers, or even objects. 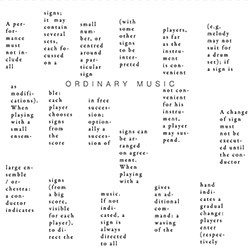 In order to try to describe Nikolaus Gerszewski's ordinary, inconceivable music, we need to approach visual art, abstract art. 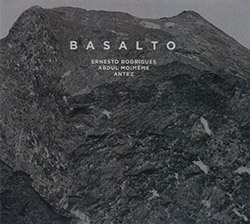 At the center of the conceptualist's interest, abstract, concrete or non-depicting painting consisted of informal art or tachism, constructivism, abstract expressionism, minimalism, radical or action painting. 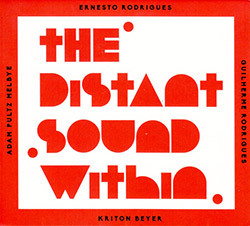 These were typically the trends that influenced the contemporary music of the fifties and sixties in New York. 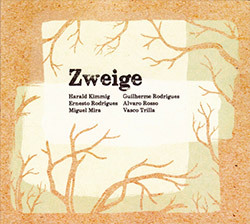 Like the New York School, this series of compositions of Gerszewski Ordinary Music is characterized by strong visual thinking. 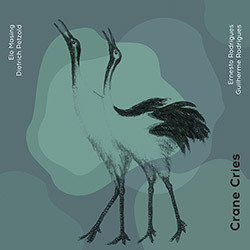 The self-taught composer studied and played some of the graphical partitions of John Cage, Christian Wolff and Cornelius Cardew (Four6, Edges, Treatise and others) until he found what he wanted. 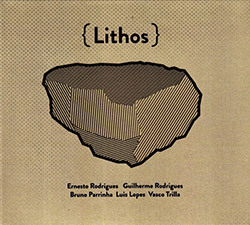 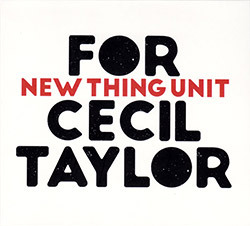 He is mainly able to interpret music based on instructions, with sufficient performer freedom, which, after speaking, is exactly what it is like: a pre-determined clay-based ad-hoc composition. 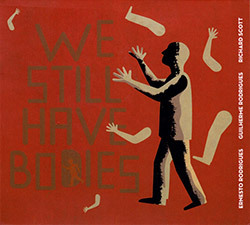 This piece does not really meet the expectations of traditional works. 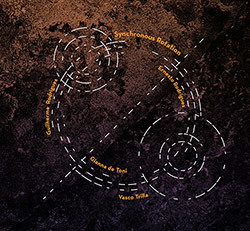 For example, a piece of music is a work base that helps to create a creative music process that mixes music and non-musical signals as well as a series of permissive instructions on how these performers use these signals. 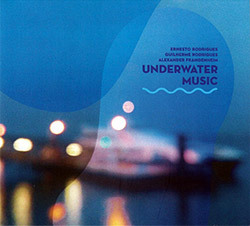 Gerszewski's aim in the Ordinary Music pieces is to circumvent the notion and practice of composition and improvisation. 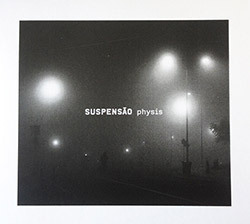 He tries to eliminate both, concentrating exclusively on the sounds themselves, but not as physical phenomena or sensual experiences, much more than the artistic form of the term. 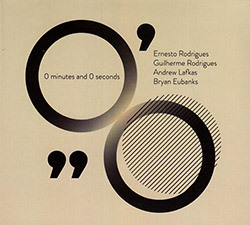 The composer has claimed, for example, that the basic function of his graphic poems is to prevent free improvisation, to ensure consistent orchestral sound, which is completely independent of the ingenuity and individual inventions of the musicians involved in the performance. 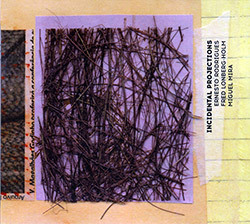 In the series, the title of thirty-fifth is: fabrics ; or structures . 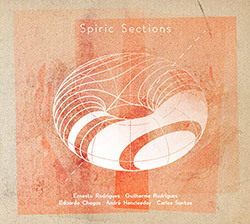 There is no particular set of musical instruments this time, and the bracketed chapter just adds a lot to creative creative bands . 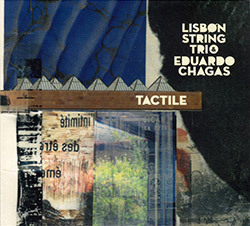 The performer is an electroacoustic composer of the Portuguese musician of Gerszewski, with piano and melodic composer, with Nuno Torres saxophone, Armando Pereira with tango accordion, Ernesto Rodrigues guitar, Guilherme Rodrigues choreographer, Pedro Roxo double bass, Carlos Santos piano player, Pedro Castello Lopes percussionist and Andr� Mota drummer . 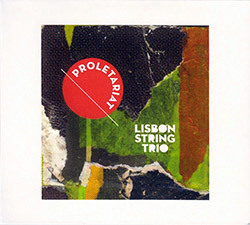 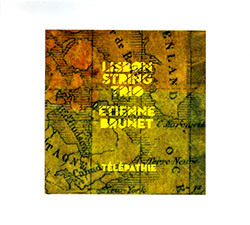 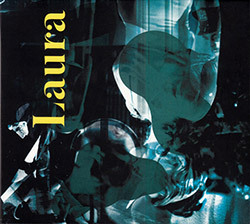 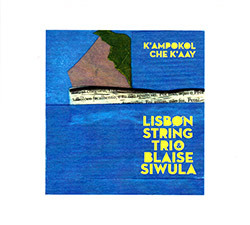 The four-part, narrow three-quarter hour recording was recorded for four and a half years in Lisbon, and had to wait until now to appear on the disk.